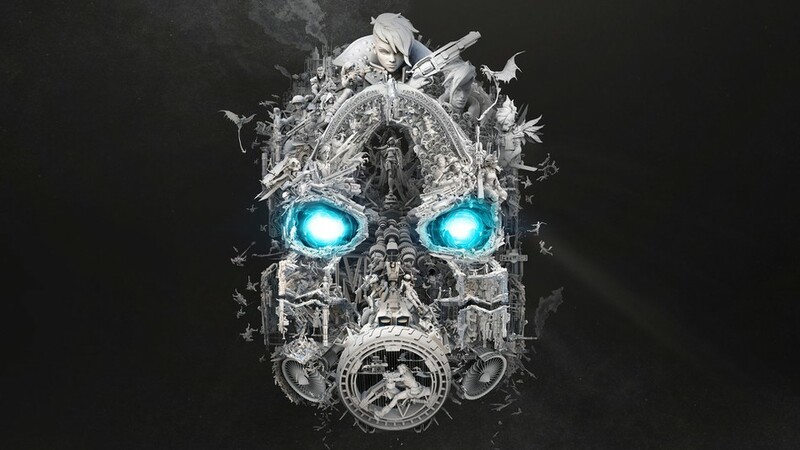 As you might have heard, Borderlands 3 was officially revealed at PAX East 2019. The burning question on many of our minds is, “When will it release?” The official Borderlands Twitter account might have ‘accidentally’ given us the answer, prior to a suspicious tweet being deleted. But, reputable Twitter user Wario64 grabbed an image of the original tweet to make sure everyone could see it. The Borderlands 3 tweet stated that “Mayhem is coming September 13. Preorder now for the Gold Weapon Skins Pack!” Since Gearbox has coined 2019 “The Year of Borderlands,” a 2019 release date seems likely. Especially since it’s been in development for over five years. Considering that today is April Fools’ Day, this might have been staged by Gearbox, as members of the studio have been known to have a sense of humor. The date is awfully specific though, so it would make sense if it’s legit. Also worth noting is that September 13, 2019 is on a Friday, so that might be more evidence to suggest this could be a joke. Typically, games release on Tuesdays. Either way, it’s interesting to speculate. Borderlands 3 was only one of the announcements made at Gearbox’s PAX panel. Also revealed was a remastered version of the first Borderlands for PS4, a reveal that all previously released DLC coming to Borderlands 2 VR, and a 4K patch coming to Borderlands: The Handsome Collection. Whether this deleted tweet was rooted in fact or not, we’ll be sure to let you know when we get an official confirmation for a Borderlands 3 release date. We’ve got our fingers crossed for a 2019 release date, and September 13th seems likely. What do you make of this deleted tweet? Sure, it may be a carefully planned April Fools’ joke, but it wouldn’t be surprising if that date turned out to be correct. Let us know your thoughts!